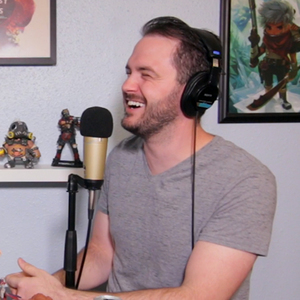 This week we have the recording of the live episode we did as part of our Extra Life 2018 charity stream! 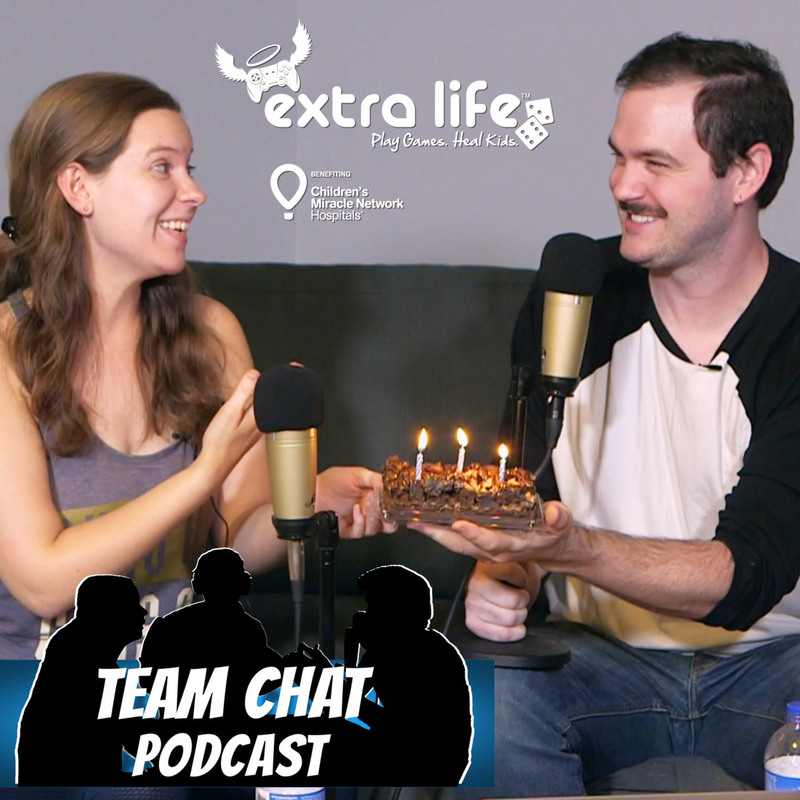 Not only was November 3rd Extra Life day, but it was also TCP's 3rd birthday! 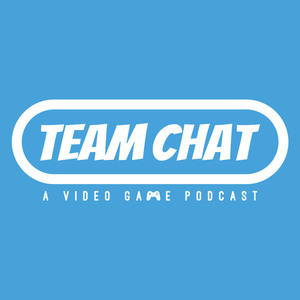 Jerrett and Mogan discuss the past year of TCP, their favorite episodes, and what changes will be coming to the show for its fourth year.